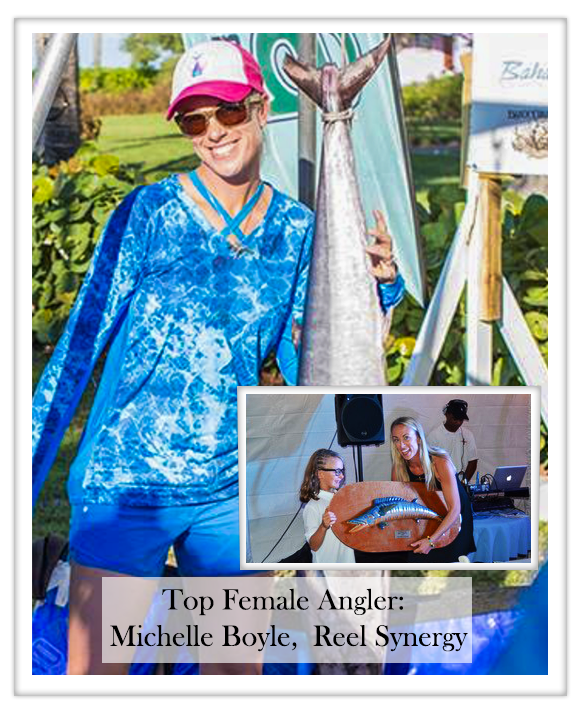 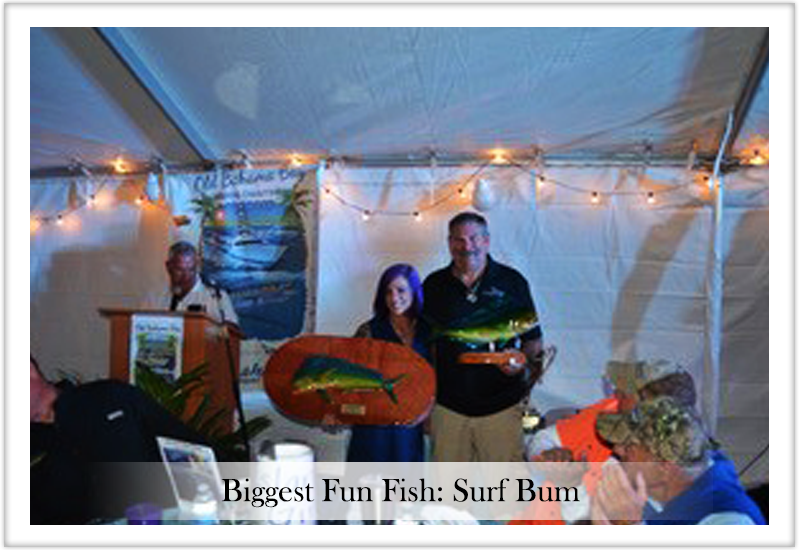 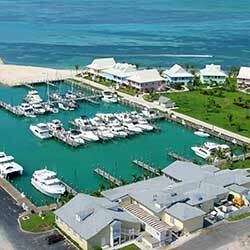 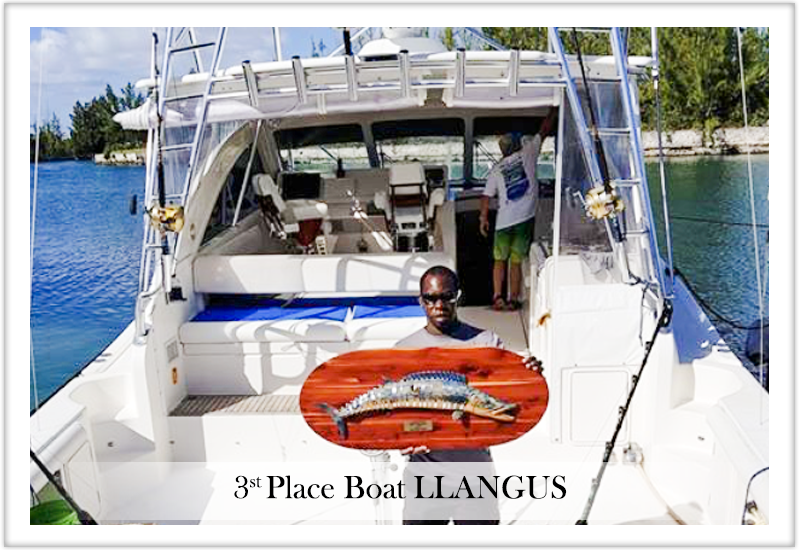 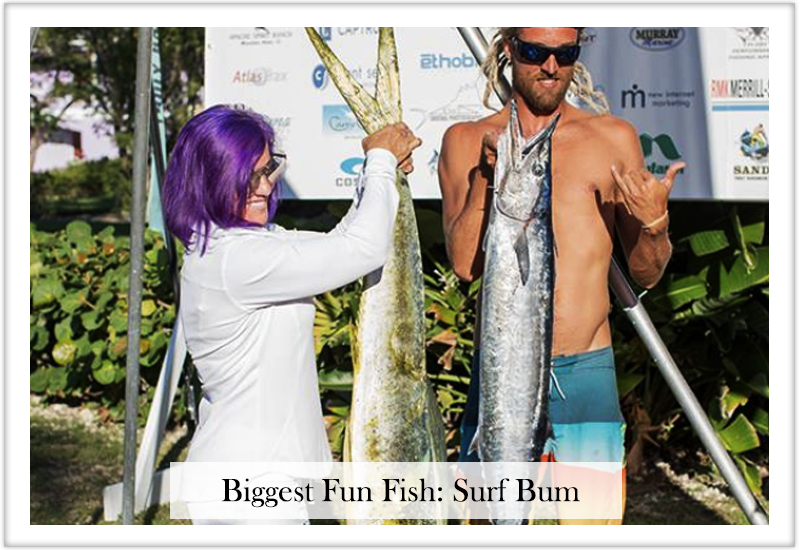 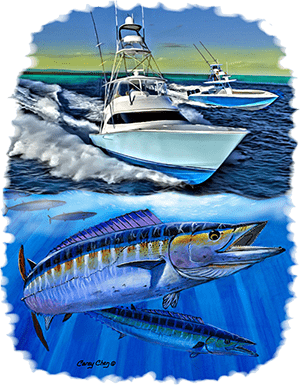 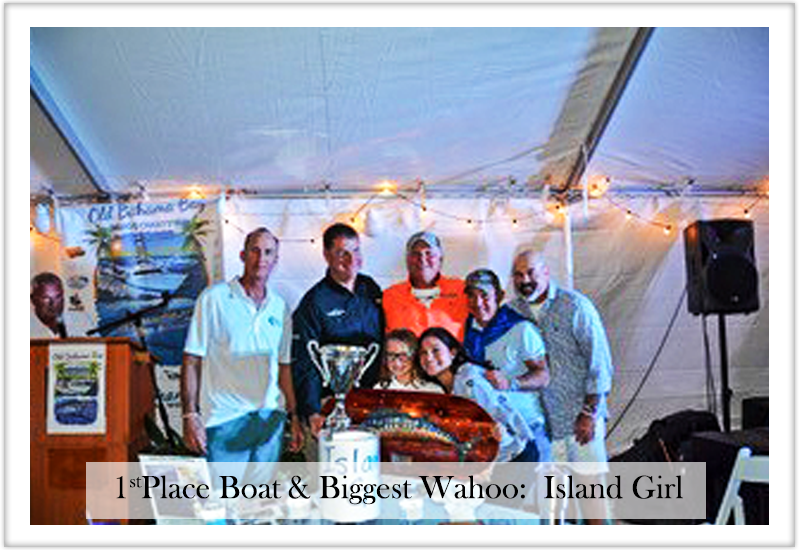 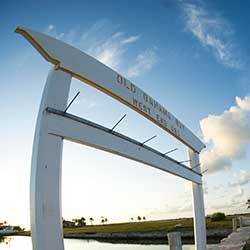 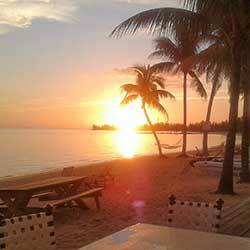 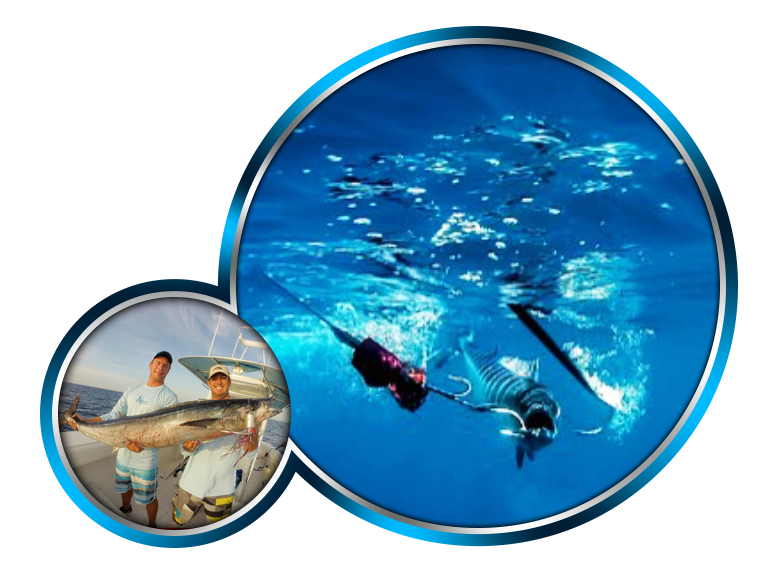 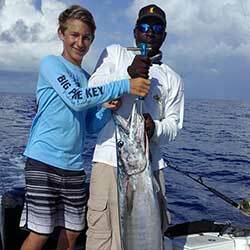 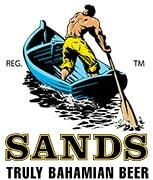 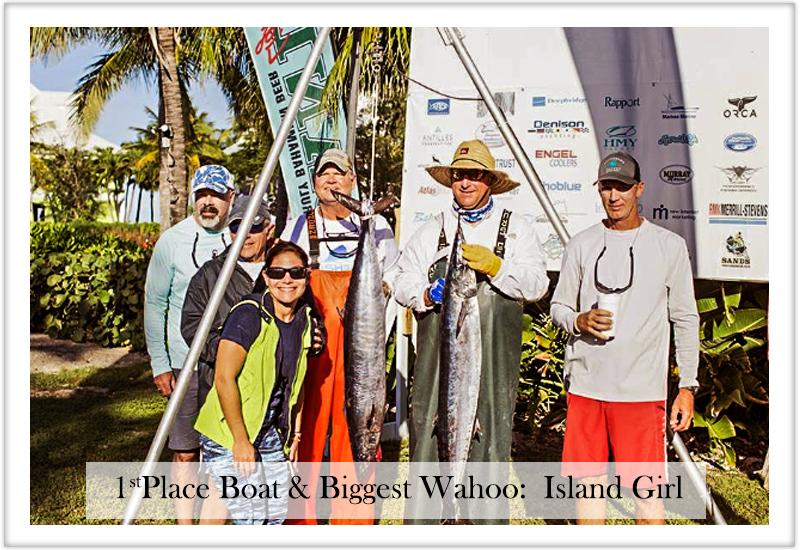 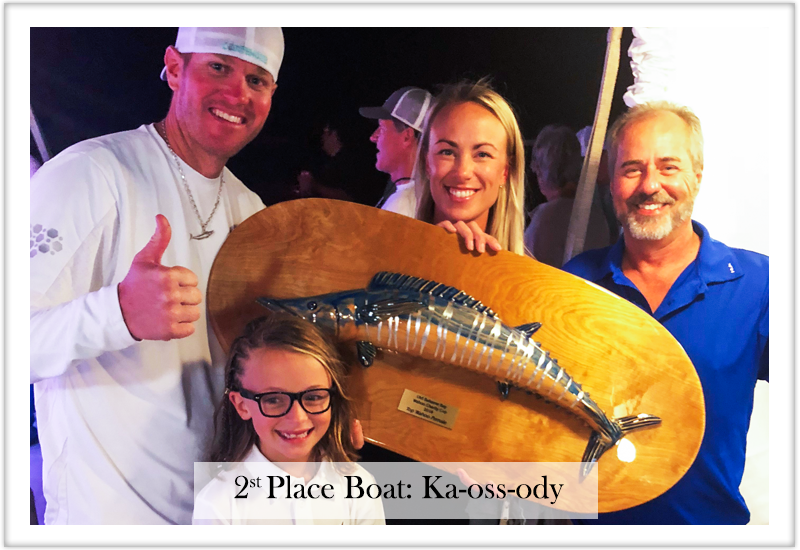 2019 Old Bahama Bay Wahoo Charity Cup will be held November 21-23rd at OBB Resort & Marina in West End Grand Bahama. 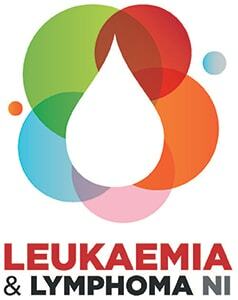 This tournament is a non for profit tournament with all proceeds going to Leukaemia & Lymphoma NI. 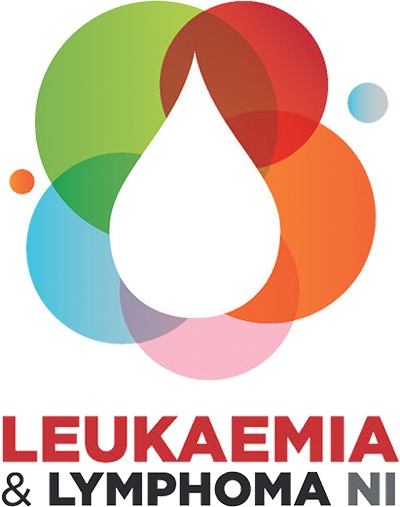 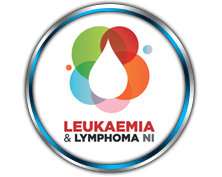 100% of all cash donations, 20% of boat entry fees, and all proceeds from the raffle and silent auction items will go straight to Leukaemia & Lymphoma NI. 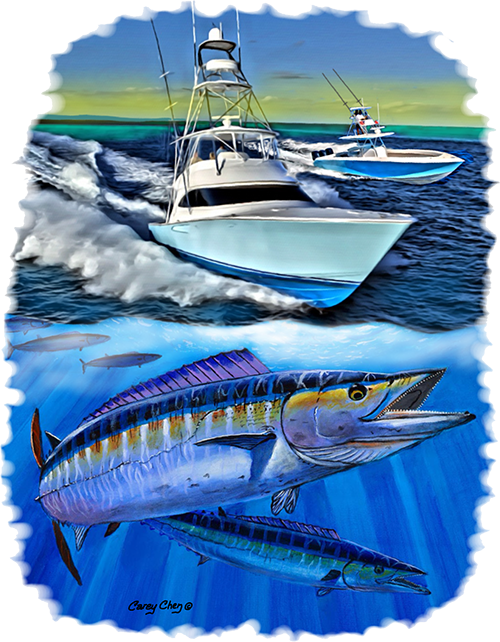 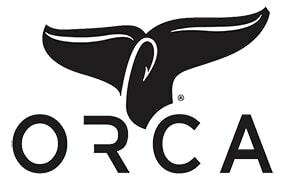 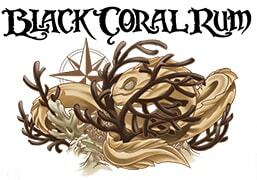 Eligible species dolphin, Yellowfin & Blackfin tuna.